The jokes were very hit and miss. Some priceless, but most were just too immature. The whole celebrity “accident” sequence was just plain awkward. In fact, the funniest man was The American. While blasting an M2 around the Eboladrome he actually busted out some really good lines. The trio wanted to make a proper car show for there return to the screen. Personally, I don’t think the holy trinity were the right cars. Back when TG ended the trinity were still fresh, relatively untested, only a select few truly knew which was the fastest. Now however, there have been numerous reviews and comparisons between them, it just seems like old news. 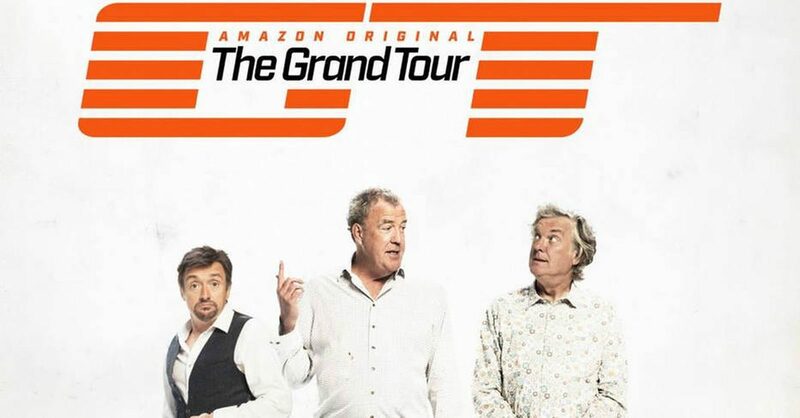 This entry was posted in Review and tagged The Grand Tour.